Book your sessions in advance – Any good coach who is worth their salt will want to prioritise their best and most valued clients, but with the best will in the world, if you consistently leave it until the last minute to book a lesson, then it becomes super difficult to make real progress. Ultimately, you know we will do our very best to fit you in, but sometimes it’s just not possible. Plan ahead and get your slots booked in around your other commitments, that way you will have every opportunity to achieve your goals. Video your sessions – It really doesn’t matter whether your coach does this for you, or someone else, but being able to look back on your lesson, hear feedback from your coach, and make that link between how something felt to you with what your coach saw, can really help. You can then use your video to refer back to between sessions to keep you on track with your training. It’s also great to be able to share your wins on social media! Take time to reflect on your sessions – I always try to jot down my thoughts about my own lessons as soon as I can afterwards. I love keeping a record of the exercises or techniques I’ve ridden, the progression through the session, how the horse felt, what went well and what I need to work on. By keeping a journal, either hand-written or electronically, it not only helps you stay on track with your goals, but also is a fabulous way of looking back to see how much progress you have made with your horse. 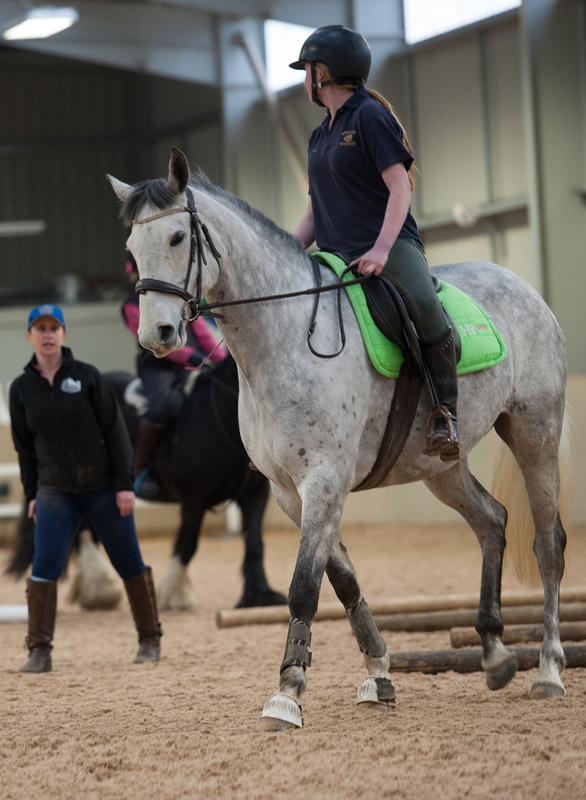 Ask questions – It’s so important as a rider to understand why an exercise is useful, how it is beneficial to you or your horse, to really get to grips with how to ride it and apply the aids effectively, and to find out how to deal with challenges. I cannot emphasise enough how vital it is to ask questions to further your own depth of understanding and knowledge. Tell your coach if something is bothering you! Sometimes life gets in the way doesn’t it? If your coach doesn’t know that you’re perhaps going through a rough patch, or that you’ve aggravated an old injury, they can’t support you effectively. Now I’m not suggesting that this turns into a counselling session, but we do care, and we do need to know if something might affect your mindset or riding on any given day. Otherwise, we might inadvertently push you over the edge, and no-one wants that! Be ready on time – It sounds really obvious, but we really do want you to get the most from your lessons, and if you spend the first 10 minutes tacking up, then you’re really not making the most of your money! Yes, I know things happen but do try to get to the yard in sufficient time to prepare both you and your horse for the session. Keep in touch – Personally, I love getting updates from my clients in between lessons! Some people will ask questions, while others will send photos & videos of their progress with something we’ve worked on during a session. I really don’t mind; it shows real commitment to achieving their goals, regardless of what level you’re at. Be prepared to step out of your comfort zone – What’s that saying… “If you always do what you’ve always done, you’ll get what you always get” (or something along those lines!). 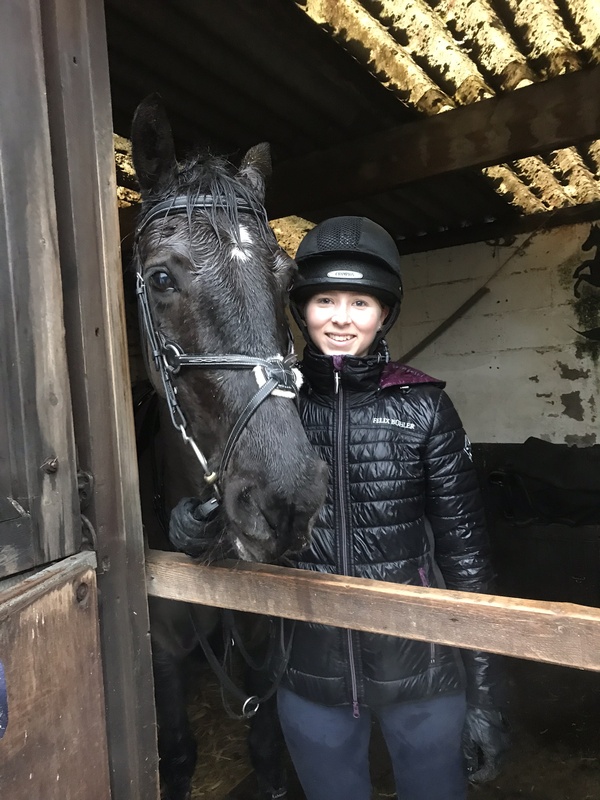 Our job is to help you and your horse make progress, and that can only happen if you are prepared to do something that perhaps you find a little difficult, uncomfortable or scary. I promise, we really don’t want to see you fall off, nor do we do things out of spite or for our own entertainment (well, OK maybe that last one might happen just occasionally…! ), and if your coach suggests something which you don’t normally do, then it will be for a specific, productive reason. Try to not to keep swapping & changing coaches – This is a bit controversial, and I know that many riders will have different coaches for dressage & jumping, which I completely understand, however the challenge comes when riders constantly swap and change from week to week between a whole range of different coaches. 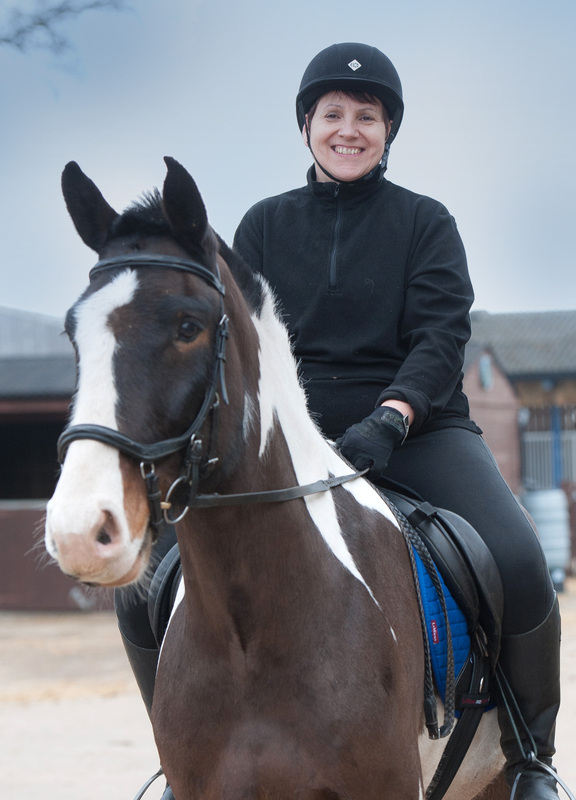 While the fundamental principles of training horses and riders remain the same, each coach will have a different interpretation and training ethos, so if you keep moving from one coach to another, it can be really difficult to maintain consistent progress. I have been in situations where what I am teaching a horse and/or rider, completely contradicts what they are working on with another coach. Regardless of who is right or wrong, ultimately it is entirely confusing for the horse! By all means, try different people to make sure you get the right coach for you and your horse, but then invest your time and money wisely by maintaining a positive & sustained partnership wherever possible. Remember, it’s supposed to be fun! We all are hugely committed to our horses, in terms of time, money and emotions, but try to remember that it’s a lifestyle choice we make. Don’t be too hard on yourself; everyone makes mistakes, and no-one is ever perfect. If you find yourself losing motivation or feeling down at the end of each lesson, highlight THREE positive things that have happened during the session. It could be as simple as riding over a pole on the ground, or perhaps a feeling your horse gave you during an exercise. Focus on the positives! So there you have it – my thoughts on getting the most from your lessons. I’d love to hear your thoughts, so do get in touch!